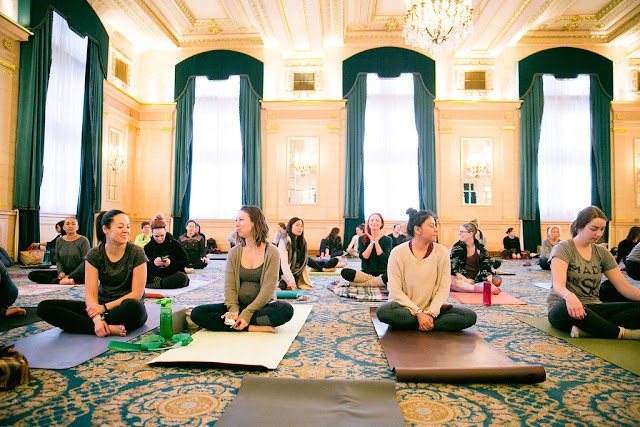 PRAIRIE YOGIS REJOICE! WE HAVE OUR OWN YOGA FESTIVAL! 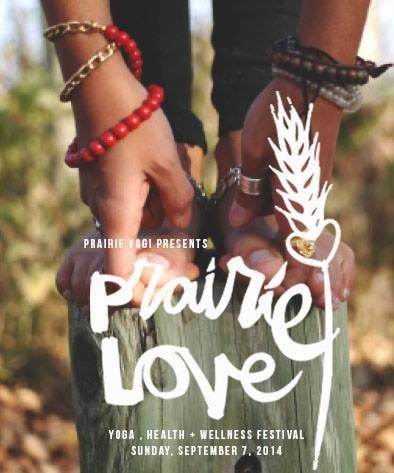 It is with great enthusiasm that we announce Prairie Yogi Magazine's Prairie Love – a yoga festival bringing together art, music + community on Sunday, September 7th 2014 in Winnipeg, MB. 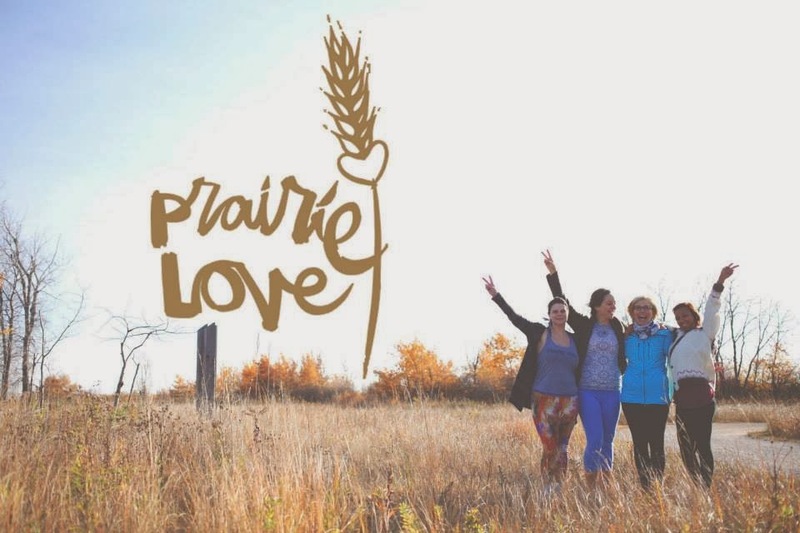 Prairie Love is an inspiring one-day event set in nature, using both the indoor and outdoor venues at the environmental and educational centre, Fort Whyte Alive. 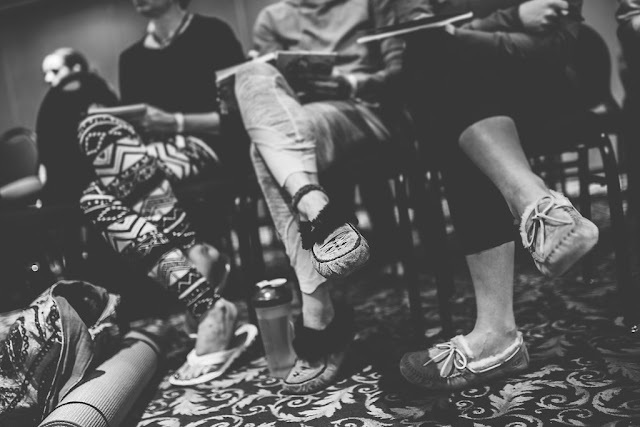 We aim to bring an unparalleled experience to the Prairie region by offering festival participants: yoga classes with renowned instructors; tranquil meditations; educational nature hikes; empowering speakers; live art installations; and musical delights from local musicians and Djs. Sweet! Check out our website, save the date, like Prairie Love on Facebook, follow us on Twitter & Instagram, and join our mailing list to stay up to date on festival information, ticket pricing, and workshop + schedule information.